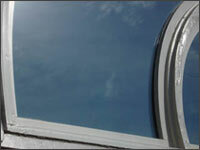 The Katy Window Company takes pride in all jobs, large and small. 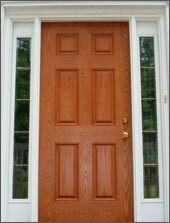 Windows and mirrored doors enhance a home, often making the house look larger than it really is. 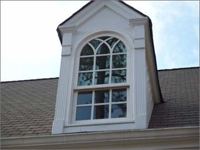 Creative applications combined with gorgeous window designs can transform your home’s looks while also reducing your energy consumption. 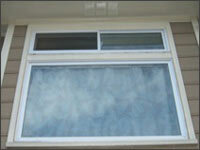 Take a look at these photos and imagine how replacement windows will transform your Katy home. 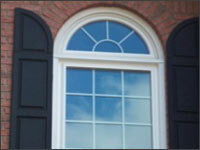 Window Photos Whether you’re admiring them from the exterior or interior, these windows are showstoppers! 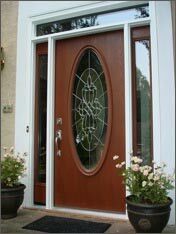 French Doors and Patio Doors These homeowners extended the outdoors in by installing beautiful French doors and patio doors. Closet Doors Mirrored wardrobe doors serve several purposes including concealing the contents of the closet, providing you with full length mirrors, and adding the illusion of additional space. Shower Doors Frameless shower doors add a luxurious look while making the space appear larger.